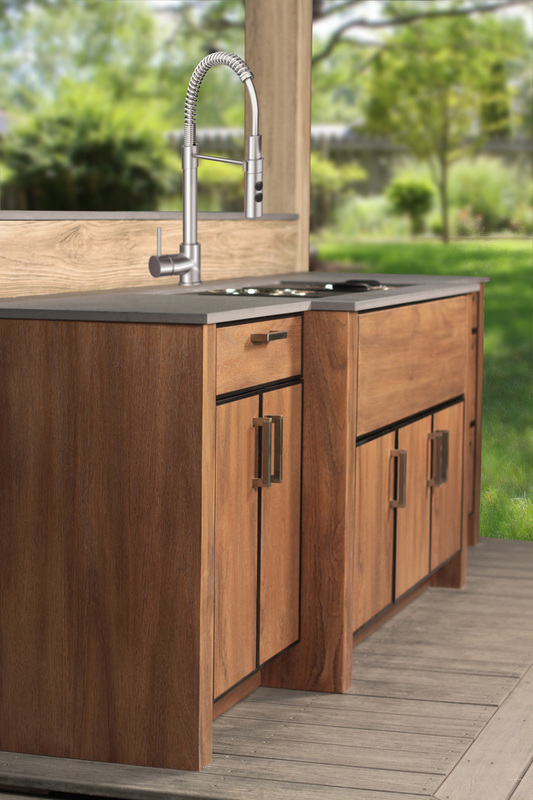 … and the kitchen sink. 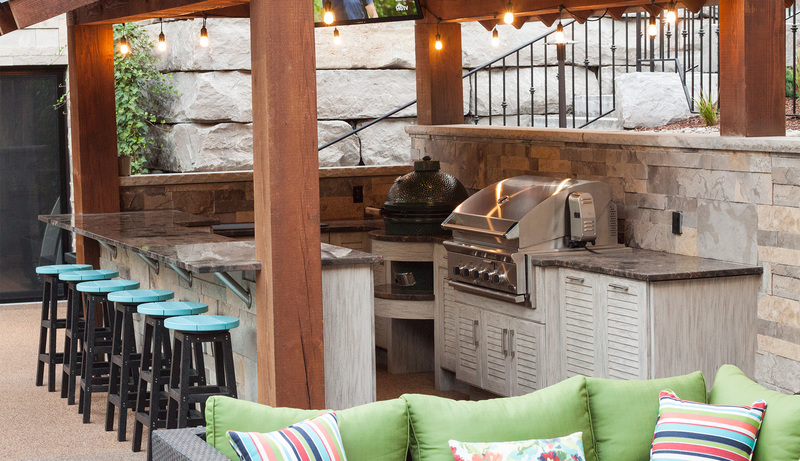 We are proud to be a dealer for NatureKast products in Barrie, Ontario. 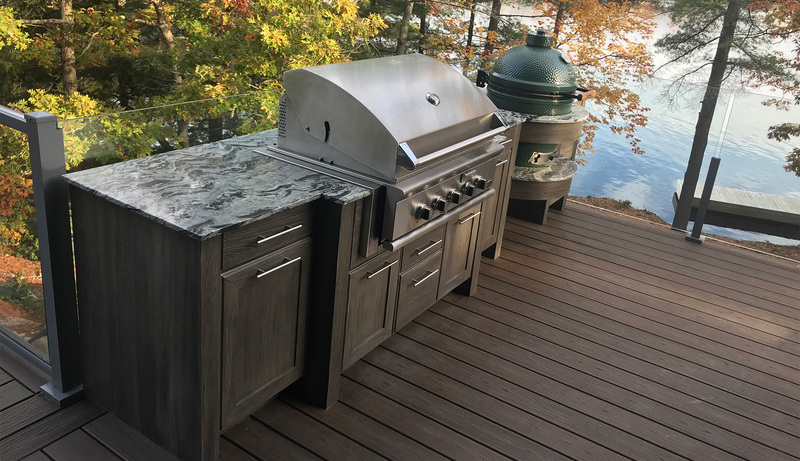 NatureKast provides luxurious weatherproof cabinetry and outdoor kitchen furniture that is perfect for use in any climate. 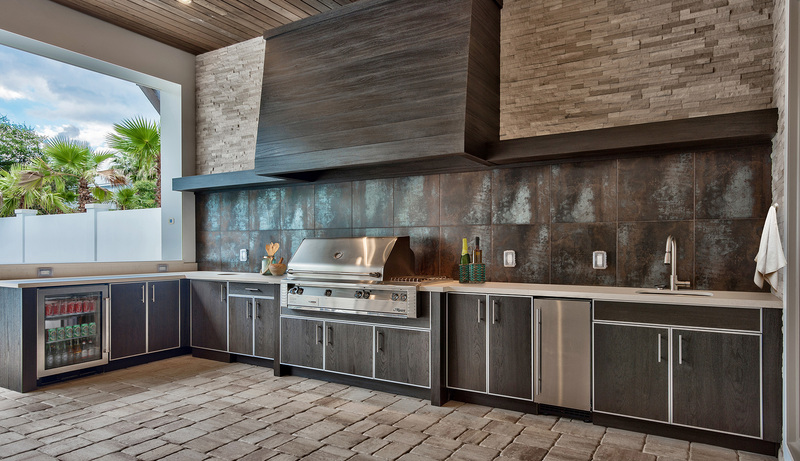 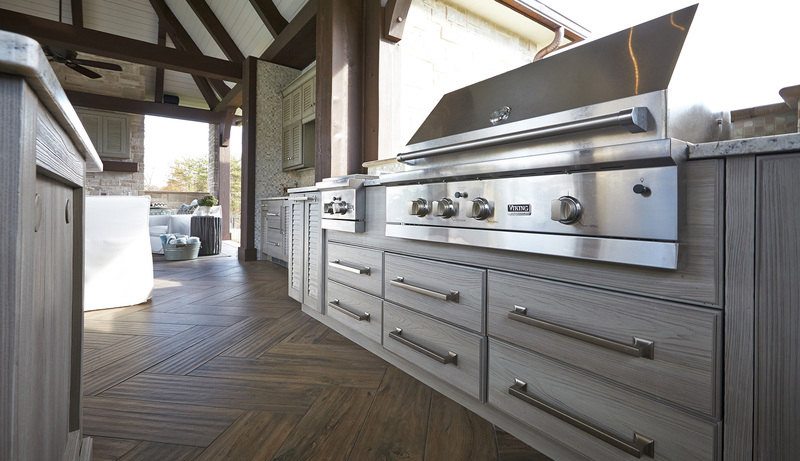 Why Choose NatureKast Outdoor Kitchens? 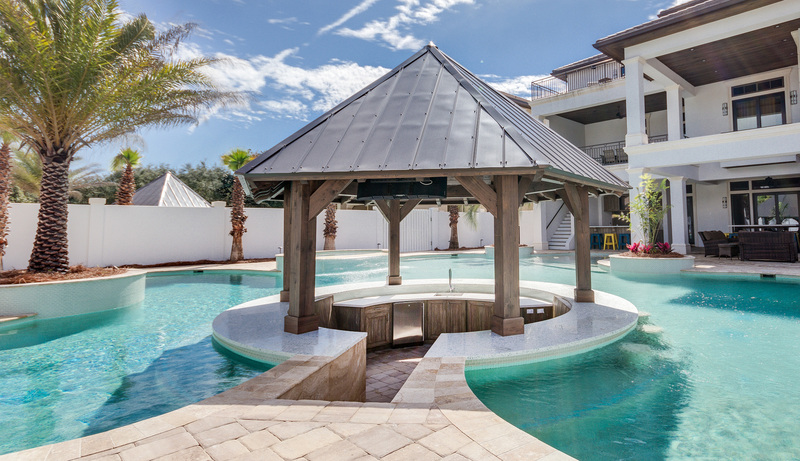 Contact us to learn more and for help designing your outdoor spaces.